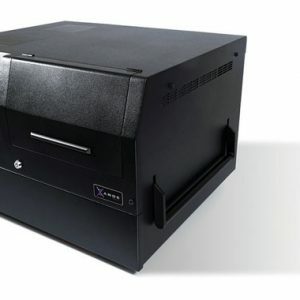 ANDE, the global leader in DNA testing and analysis, offers a rugged and portable solution for law enforcement officers, government organizations, and military operations. The ANDE system, provided by Federal Resources, delivers actionable intelligence for those on the field, in remote disaster regions, maritime operation situations, and other emergency disaster sites. 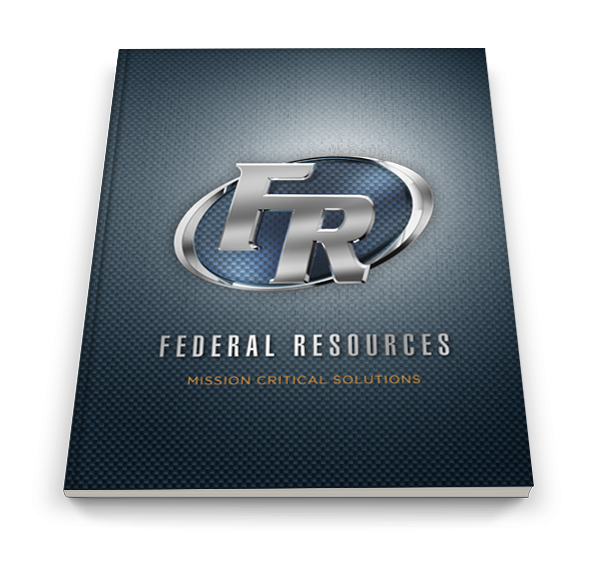 Provide your team with the best tools and training possible when you partner with Federal Resources. Organizations and law enforcement professionals around the world benefit from the ANDE system. ● Sample vials are individually RFID tagged to ensure chain of custody, contamination avoidance, and sample management from start to finish. Contact Federal Resources today to purchase ANDE system for your team.